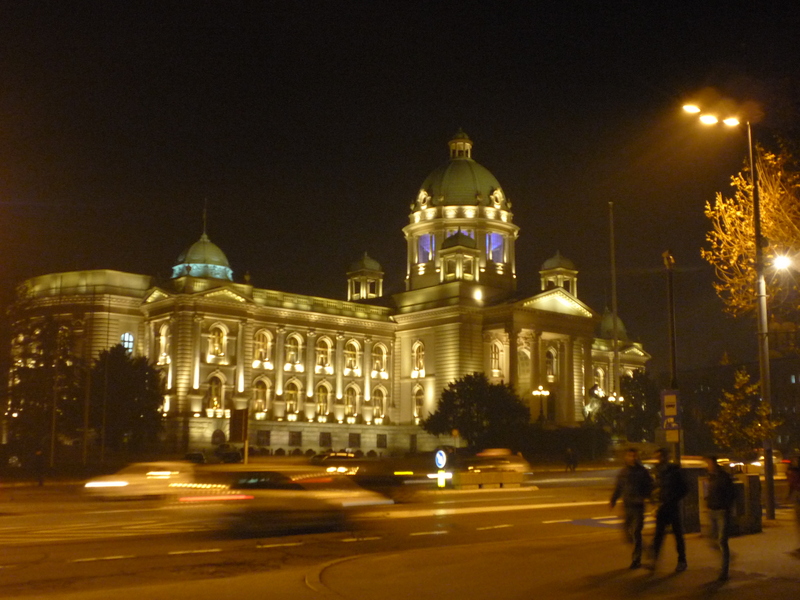 The first part to visit in Belgrade can be done on foot. Prince Mihalo Street: this is the main street of the city, and it’s surrounded by shops, bars, and cafes. At the end of this street you will arrive to Republike Trg (Republic Square). 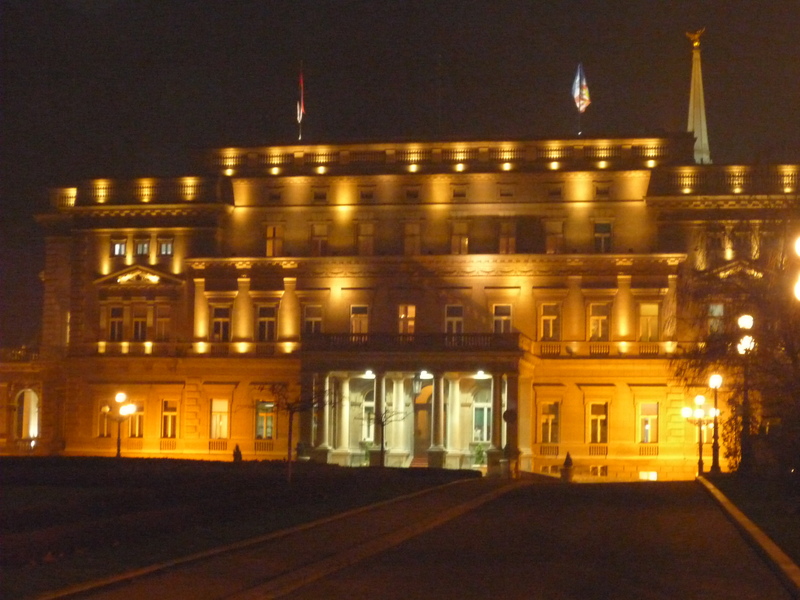 From Republike Trg, take Terazije street, a big street full of shops and historical hotels, and you will arrive at the Parliament, a massive neoclassical building. 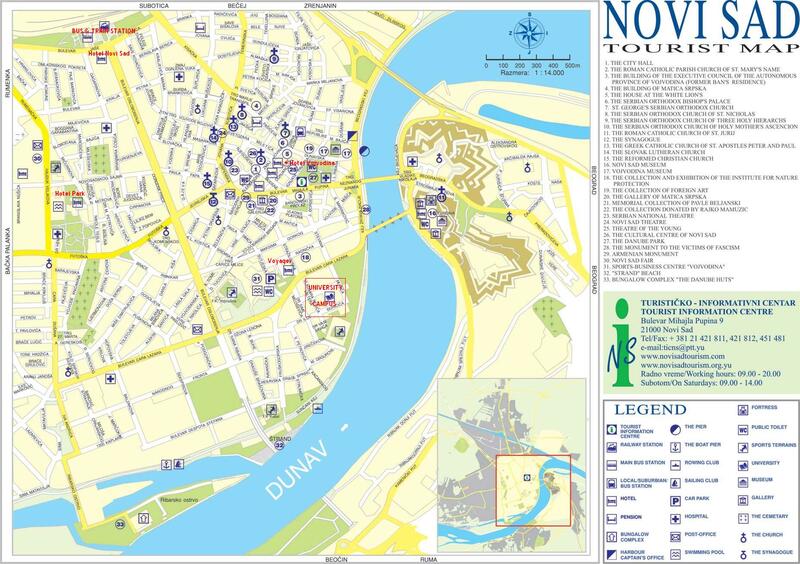 To get to Novi Sad, you can take a bus from Belgrade Bus Station (Zeleznicka Stanica). The bus runs every 30 mins, and the journey takes 1h. 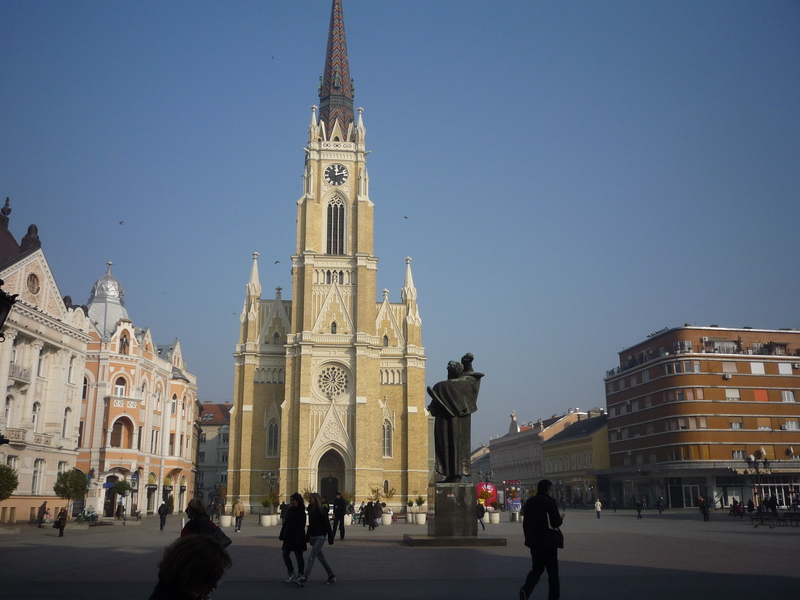 Novi Sad is the second biggest city in Serbia, and is a real jewel. All the wonders of the city are in the center, so you can see all of them on foot. Slobode Tgr (Liberty Square): this is the largest city square, built in the 18th century. 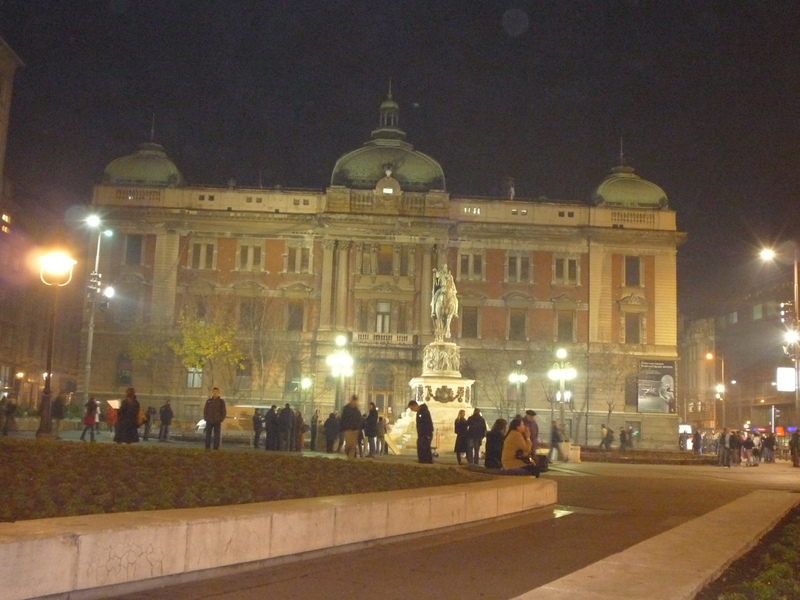 In the middle of the square is the monument of Svetozar Miletic, casted in bronze. Together with marble stand it is seven meters high. On the west side of the square is the Town Hall built in 1895th in Neo-Renaissance style, designed by architect George Molnar. The facade of the building is a striking Ionic and Corinthian columns. Facade stands out along the 16 Algerian figures that symbolize the various human activities. At the top of the building is a tall tower in which there is a bell of St. Florian, patron of the city. On the opposite side of the square, is a tall catholic church “Name of Mary”. It was built in 1895th in Neogothic style. The interior is decorated with movables of Tirol carver. Zmaj Jovina Street: this is one of the oldest streets in Novi Sad. It extends from Liberty Square to the bishop’s palace. The street was once a place with a number of craft and trade shops, now it’s a very nice place for an evening promenade. At the end of the street, in front of the bishop’s house, there is a monument of Jovan Jovanovic Zmaj, the most famous children’s poet. 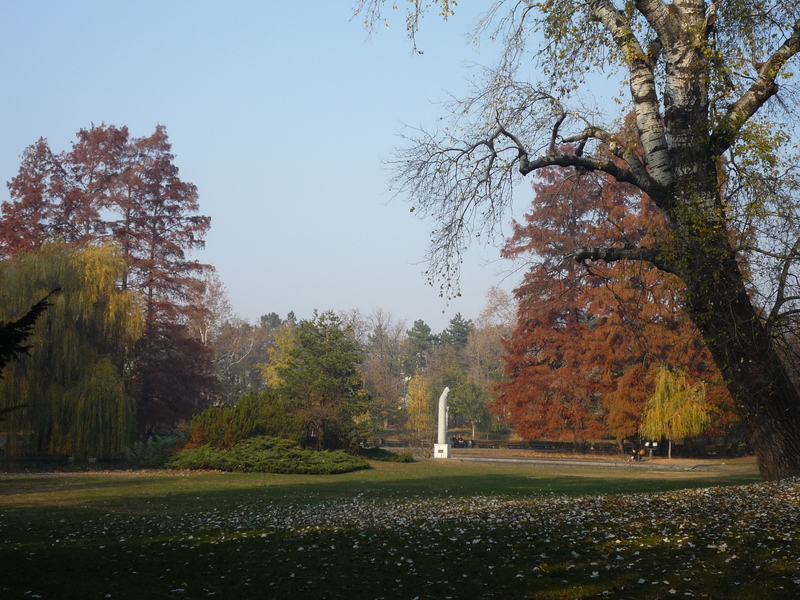 Danub Park: this is the oldest and most beautiful park in Novi Sad. The park includes a little lake with a small island in the middle, and a fountain nymph. In the park there are monuments of Đura Jaksic, Branko Radičevića and Miroslav Antic, the famous Serbian poets. Petrovaradin: the Novi Sad citadel is located on the right bank of the Danube. Take the Boulevard Mihajla Pupina, cross the bridge and you will arrive to a big fortress that no enemy has ever taken, containing the city museum, and underground military galleries . It also has a small Observatory and Planetarium, open on Saturdays night. If you still have some spare time, you can take bus 91 or 92 (departing from Bd Mihajla Pupina, just before crossing the bridge) – departing every 30mins – and go to Sremci Karlovci. With only 30mins ride, you will arrive in a very small but extremely nice city, famous for its Baroque style. 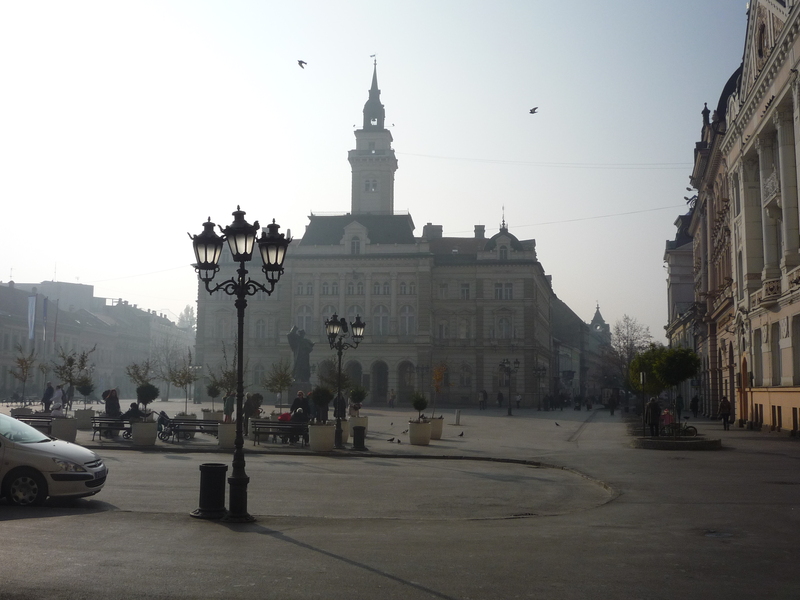 In the morning, you can take the bus back to Belgrade and visit the rest of the city. Kalemegdan (fortress): from the Bus Station, take the tram 2 or 5 to Studentski tgr and at 3mins walking distance you will arrive at the Belgrade Fortress. 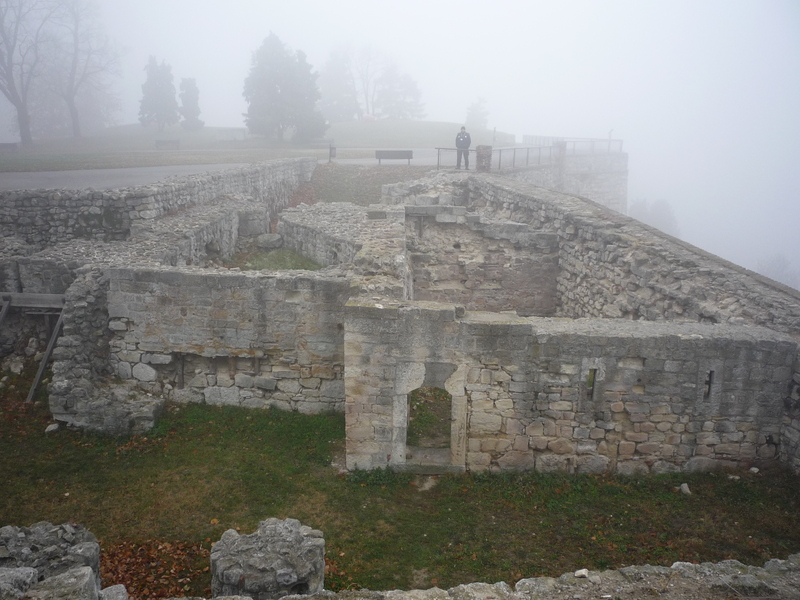 The complex consists of the fortress itself, divided into the Upper Town (Despot’s Gate, Sahat kula – Clock Tower, Roman Well, Statue of the Victor), Lower Town (Nebojša Tower, Amam – Turkish bath, Gate of Charles VI) and the Kalemegdan Park, home to busts of important persons from Serbian history, science and culture. The Belgrade Fortress offers an exciting view of the confluence of Sava and Danube, of New Belgrade and Zemun. 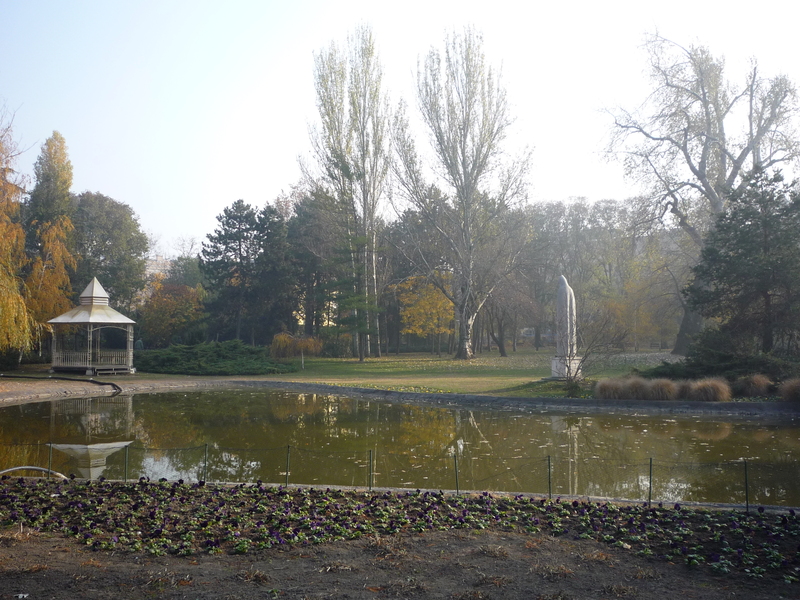 The Kalemegdan Park contains the “Cvijeta Zuzorić” Pavilion, the Grand Stairway, the zoo, children’s park and a number of monuments and sculptures, several sports courts, a museum, a cafe and a restaurant. Time for a lunch break! And which better place than Skadarlija! 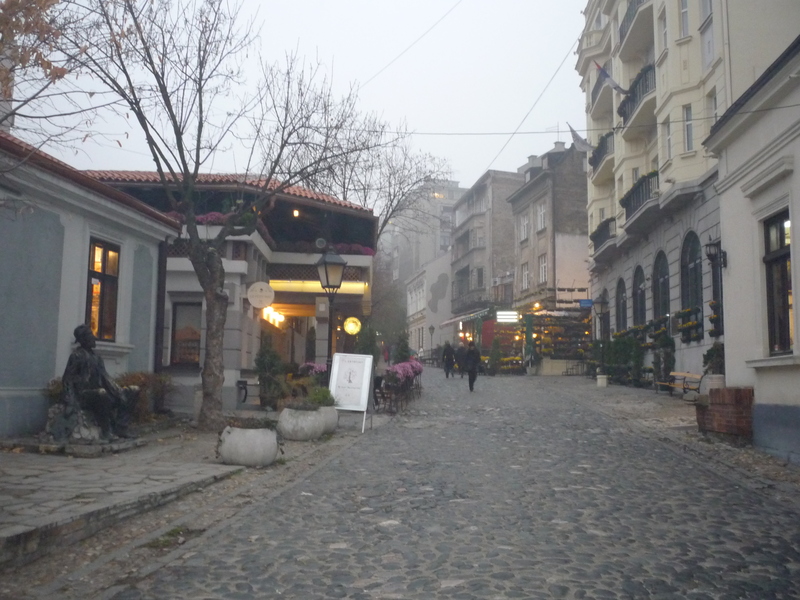 Skadarlija: located just next to Republike trg, this is the Montmartre of Belgrade, the old, bohemian quarter of the city. 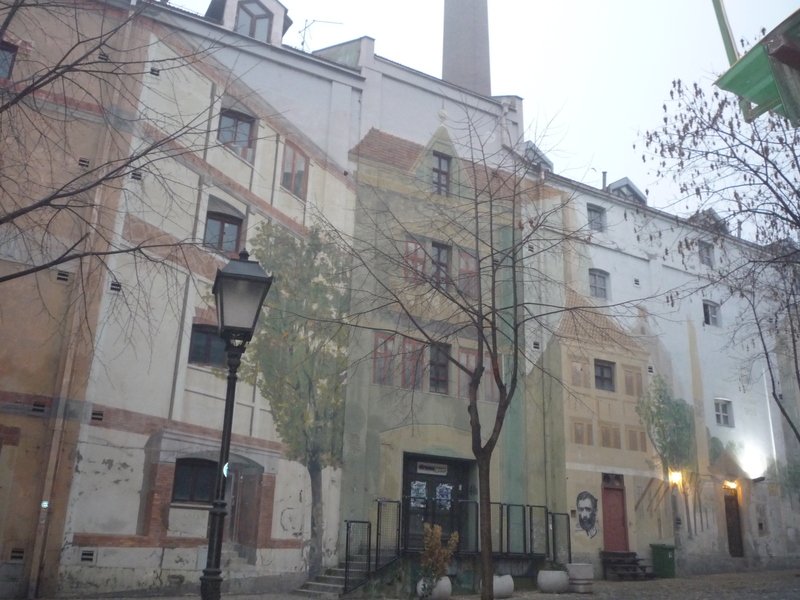 This area arose during the early 19th century but the bohemian spirit of Skadarlija started to develop in 1901 when, following the demolition of the famous “Dardaneli” inn, its residents moved to the inns of Skadarlija. Many famous local and international names spent their best days there. 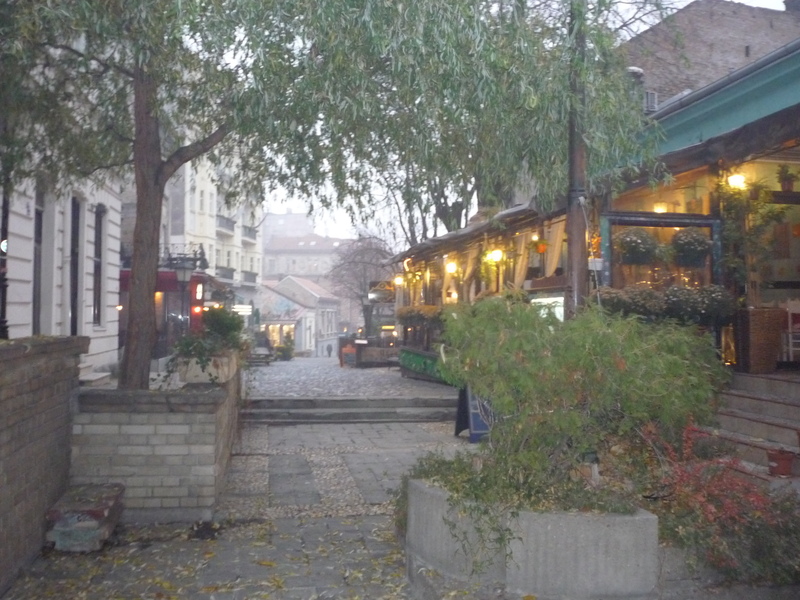 The fraternization of the Belgrade Skadarlija and the Parisian Montmartre occurred on October 22, 1977, at the initiative of the city of Paris. A caravan arrived from France on that occasion, carrying a poet, two painters, representatives of the administration of the Free Commune of Montmartre, fifteen musicians from the parade orchestra and several members of the Society of Beer-drinkers, Second-level Knights of Barley. 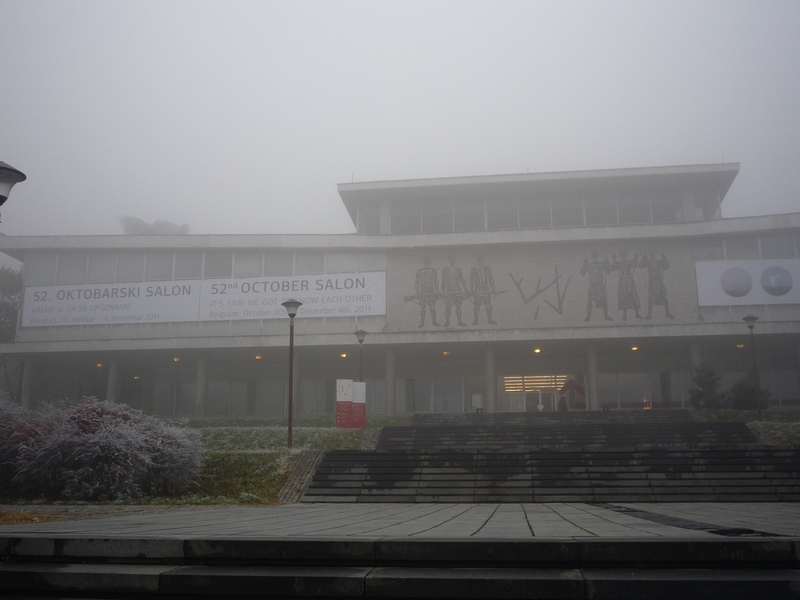 Museum of Ex-Yugoslavia: this place is located quite far away but definitely it is worth visiting. Take the tram 40 or 41 and in around 25mins you will arrive at this museum, that houses many pieces related to the Former Yugoslavia, for instance a great collection of weapons or typical dresses for each ex-Yugoslavian countries. Just next to this museum is the House of Flowers, where Tito’s Mausoleum is located. Since the bus for the flight back is from Slavija Square, I suggest you to visit something very interesting nearby. 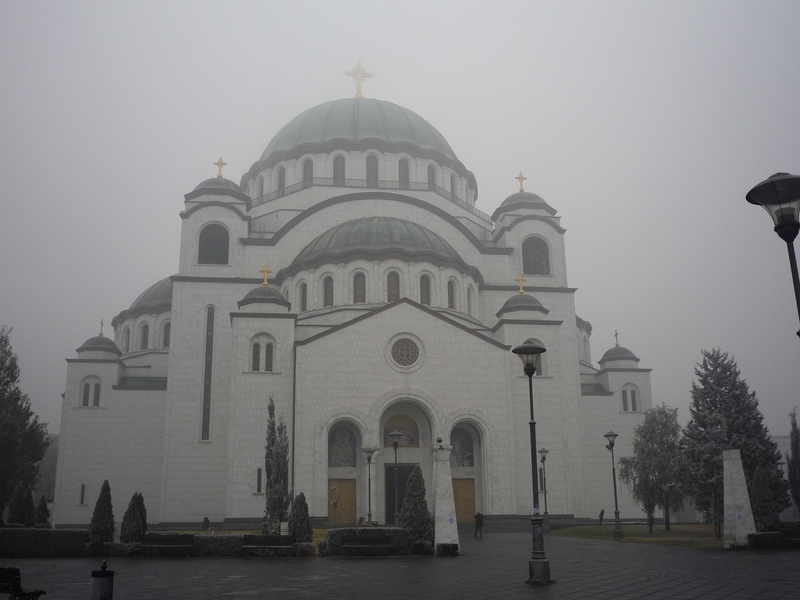 Sava Orthodox Church: this is the biggest European Orthodox church. From Slavija Square take Oslobodenja str and you will arrive in front of a marvelous building with stunning interiors.